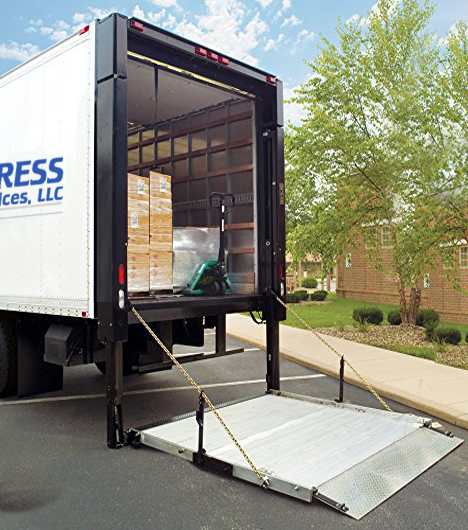 J&L X-Press Cartage Services offer a menu of cost-driven, single-source solutions for the fastest, most efficient local cartage delivery in Southwest Michigan and Northern Indiana. 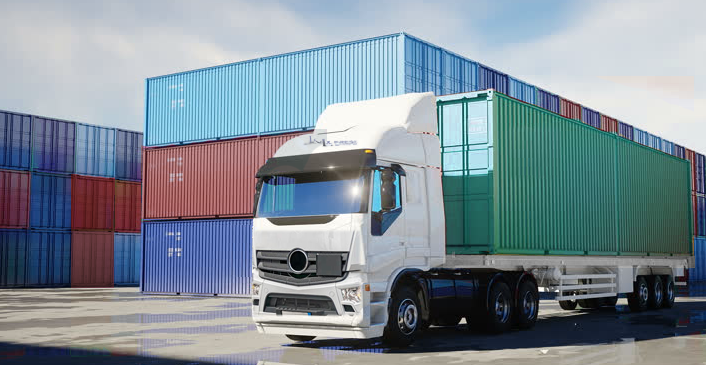 Whether you need to get freight across town, between towns, or to a distant town and back, we can provide safe, reliable local transport services. Our arsenal of transportation assets includes a wide array of delivery vehicles, including truck bobtail, pup trailer and 53-foot trailers. And our team of safe and courteous FMCSA certified drivers is always ready to go – to meet your day-to-day, variable and seasonal cartage needs. Request a free quote today and learn how J&L X-Press Cartage Services can improve your on-time cartage delivery performance, and reduced your cartage costs.